See how good of a DJ you can be by scratching the record. 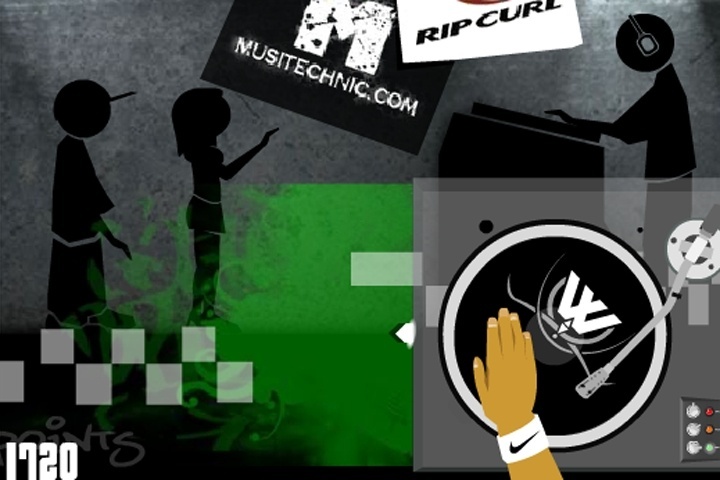 Dj Fest is a Dj style game where you have tracks to scratch. The better you are will affect people listening to you and of course the track itself. See how good of a DJ you can be by scratching the record. If you want to play DJ Fest Vol 1 games online you have come to the right place! GamesLoon adds new DJ Fest Vol 1 games every week. This is your game portal where you can find the biggest collection of free DJ Fest Vol 1 games online. Do not forget to rate our DJ Fest Vol 1 free online games while playing!